How To Update Your ASUS Zenfone 6 To Android Lollipop 5.0 Manually – Do you have trouble upgrading your ASUS Zenfone 6 to Android Lollipop 5.0? There is an easy way to do it. 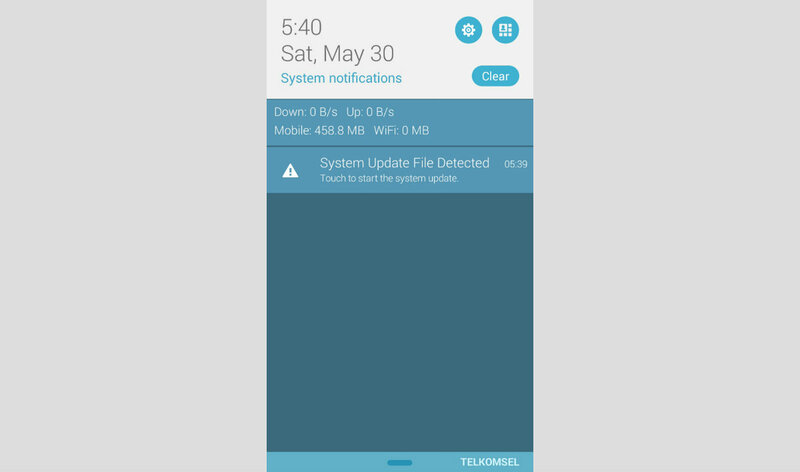 By manually or not OTA, we can upgrade Lollipop 5.0 for Asus Zenfone 6 easily and quickly. Here are a tips on How To Update Your ASUS Zenfone 6 To Android Lollipop 5.0 Manually. Lollipop Upgrade 5.0 for Zenfone 6 has rolled out a few days ago. However, there are users who not received the notification about upgrading to the latest Android OS. If it happened to you, then the one thing that can be done is by upgrading manually Lollipop on Zenfone 6. The upgrade file likely high OTA upgrade. If it fails then it must repeat from the beginning. We download files from the PC. As backup for the purposes of flashing. Can be applied in the future when to downgrade. Download the file first is needed on the following link. On that page you select Android OS. Then you select the Firmware. Then select the firmware Android L and adjust the device Zenfone 6 SKU: WW-> WW, CN-> CN, TW-> TW. Then click Global link to begin the download (the file is large enough around 600MB). Once downloaded the file finished, move it to the directory Zenfone internal memory, do not put in the folder instead into internal. Then you will see an upgrade notification Lollipop. If not please restart the device. You will see a notification like what is in the photo above (see photo below the title of this article). If you have a question, please write in the comment box. How To Update Your ASUS Zenfone 6 To Android Lollipop 5.0 Manually. UPDATE 3/6/15 21:54 WIB: follow this link. i did all the steps as u mentioned but still my phone didn't detect updated file.